ACDC’s Brian Johnson heard their song ‘When You’re Gone’ in the back of Tony's cab and liked it so much that he asked Tony to send it to him. Pete & Tony are great friends. They met through their Wives and children and their love of music. They are writers, recording artists and fans. ‘The best songwriters know they can only do what they do because of who has written before them’ says Pete. ‘Inspiration is everything in music.’ Added Tony. They both agree that writing together is one of their greatest passions. Tony was already writing countless poems whilst in his London black taxi and Pete, helped to turn these to music. After a year or so of writing they began to feel like their songwriting skills fitted together like a very satisfying jigsaw puzzle. They started to share their songs on local radio, internet radio all around the world and on social media. They were blown away by the response and began to take their songwriting more seriously. They now also write for other artists. Their songs are heartfelt, honest and show all sides of life, from ‘Liquid’, a song about addiction, to ‘Tall Oak Trees’, about a Mother’s love, to ‘Devil’s Mist’, about anger and regret, and ‘You Stole My Heart That Day’, about meeting your soul mate for the first time. 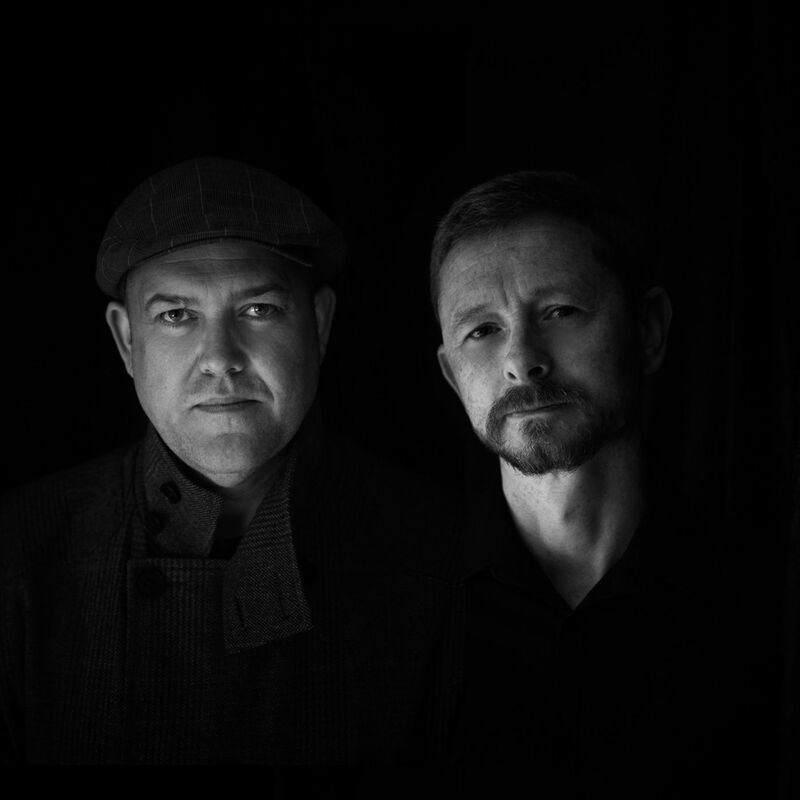 Pete has many years experience on guitar, piano and drums, following in his late father’s footsteps and with the duo’s influences of Rock, Blues, Soul, R&B and Country, they can turn their hand to many genres, whilst still keeping The Condriacs' sound. They currently have around 30 finished original songs with new songs appearing every month. 25 of these songs have been recorded, mostly acoustically and a few as full productions. Their plan for 2017 is to work with other professional musicians and record a full production album for release. They are currently raising funds for this project. They are also looking for a suitable publishing deal so they can continue to write for other artists. "This duo not only sings but also makes beautiful poems, I find the hoarseness in his voice so wonderful to listen to, was straight away a fan when I listened earlier to the songs. The lyrics are again well described, powerful and poetic. The songs that I have heard so far are all wonderful, what a beautiful song duo. "